Barnes and Noble notified customers by email today letting them know that as of June 29, 2018, they would not longer be supporting the NOOK 1st Edition. The e-reader had a 6″ e-ink screen and a smaller color screen which was used to navigate the device. I never used it much because I found it difficult to navigate, especially when compared with a Kindle. 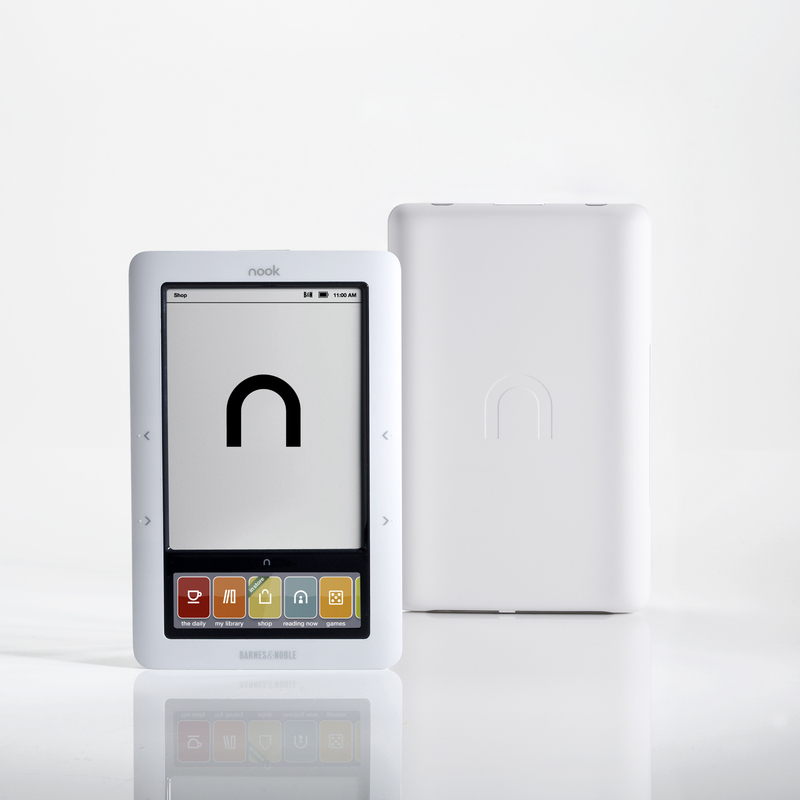 When it debuted in 2009, it was originally just called the NOOK e-reader, but the name was changed to NOOK 1st Edition when Barnes and Noble released the Simple Touch e-reader. It seems that there are several versions of this email being sent out. Nate from The Digital Reader notes that his email offered him a discount on other NOOK devices. My email did not contain such an offer. Over eight years ago, we launched our first NOOK® eReader, and we were thrilled to have you as one of our first customers for what has become a tradition of offering great books on demand to readers. We want to thank you for your loyalty and continued support of the NOOK 1st Edition and NOOK products. Because of advancements in our eReader technology, we wanted to let you know that, unfortunately, we are unable to continue to support the NOOK 1st Edition. Please note that as of June 29, 2018, you will not be able to purchase new content, register with a BN.com account, or sign in using a NOOK account on your NOOK 1st Edition. However, you will still be able to access your existing library, or download new content, by using our NOOK Reading Apps™ for iOS, Android, or Windows, on mobile and tablet devices, as well as any of our other NOOK devices. If you have any questions, feel free to contact us at 877-831-2393 Monday-Friday 8AM–11PM ET and Saturday-Sunday 9AM–11PM ET. Please be prepared to provide your NOOK 1st Edition serial number. If you need assistance locating your serial number, click here for instructions. We truly appreciate your business and look forward to continuing to provide you with the great NOOK experience and to welcome you at Barnes & Noble stores. This email snafu is not surprising. There have been several times I have received erroneous emails from customer service, if I was lucky enough to get a response at all. I only own a few books for the NOOK. Most of them were freebies or books that were offered on sale at an bargain price. I also own a NOOK Glowlight (the original one). I mainly used my NOOKs for library books and various epubs I bought elsewhere. Since I bought the Kobo Aura ONE, I tend to use that, especially for books that require Adobe Digital Editions for DRM. So for me personally, this is no big loss. However, as a consumer, I find this kind of behavior infuriating. Not that I would take them up on it, but if others were being offered a discount towards a new device, I should have been offered one too. After all they are rendering my device pretty much inoperable by their actions. Compared to Amazon’s customer service, Barnes and Noble’s looks positively medieval. Look at what Amazon did when thy had a device that needed an update to connect: Amazon nagged. Amazon called. Amazon even sent me snail mail to make sure I updated so that I could keep using my device. Barnes and Noble can’t even get an email right. Is it any wonder that they are eating Amazon’s dust in the e-reader market? This entry was posted in eReaders, Nook and tagged Barnes and Noble, e-reader, NOOK 1st Edition. Bookmark the permalink. I was told by a customer service rep that only customers who have used their Nook to buy a book since April 1st received the email with the coupon offer. He looked up my account & gave me the coupon code.